Coral Princess Cruises' 35 metre catamaran Coral Princess has returned to her homeport in Cairns following a successful Kimberley cruising season and has immediately headed to dry dock for a million dollar refurbishment. The 50 passenger small-ship, which operates alongside the company's flagship Oceanic Discoverer in the Kimberley between April and October each year, will receive new engines, expansive teak decking, reconfigured dining room and lounge, stylish new interior and exterior teak furnishings and revitalised décor as part of the $1 million investment. 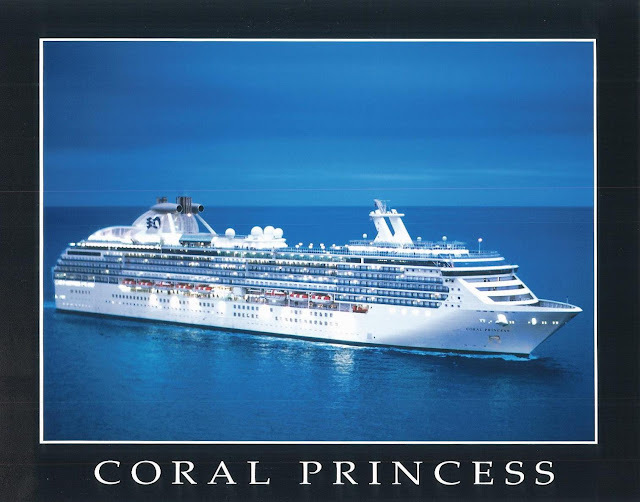 Coral Princess Cruises, an accredited eco-tourism operator, is committed to the concept of sustainable cruising, and the ship's new "whisper quiet" engines have been developed to minimise emissions and improve fuel efficiency, whilst providing increased power and greater stability. After re-emerging from dry dock the ship will resume service on the Great Barrier Reef in February where she will operate alongside her sister ship Coral Princess II before returning to the Kimberley in early April for the commencement of the 2012 season. Australian-owned Coral Princess Cruises pioneered small-ship expedition cruising on the Kimberley coast in 1996 and has 34 departures scheduled across the 2012 season, which runs between April and October. 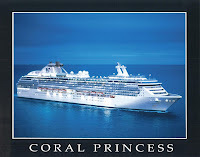 The company is currently offering 15% discounts on April 2012 'Waterfall Season' departures aboard Oceanic Discoverer and the newly refurbished Coral Princess. The special is available on bookings made before 31 December 2011 or until sold out.